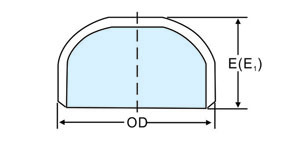 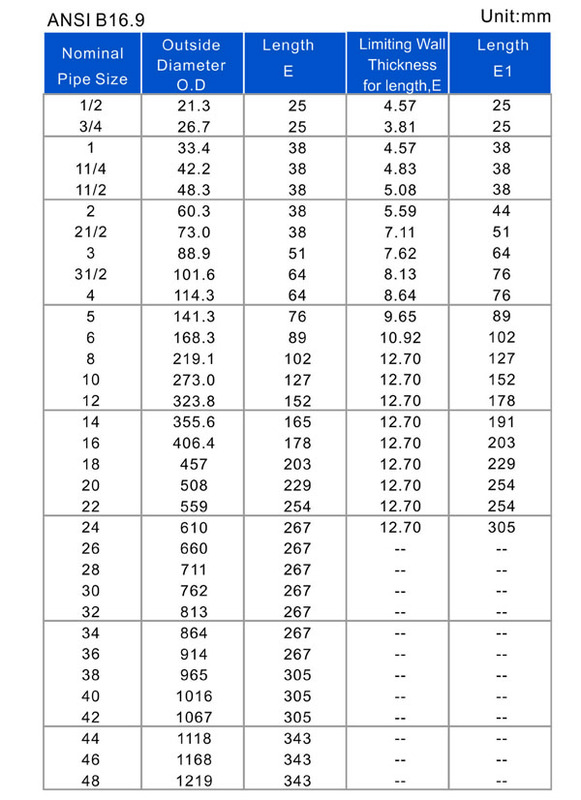 Since most of the pipe fittings is for welding, in order to improve the quality of welding, the fittings end are bevelling groove, leaving a certain angle, with a certain edge, which is a relatively strict requirements, how thick edge, and how much deviation angle range has prescribed. 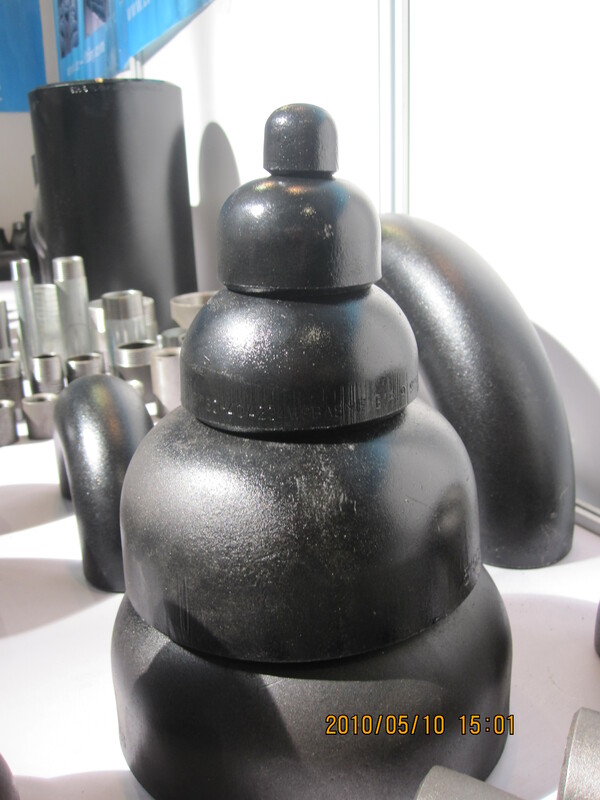 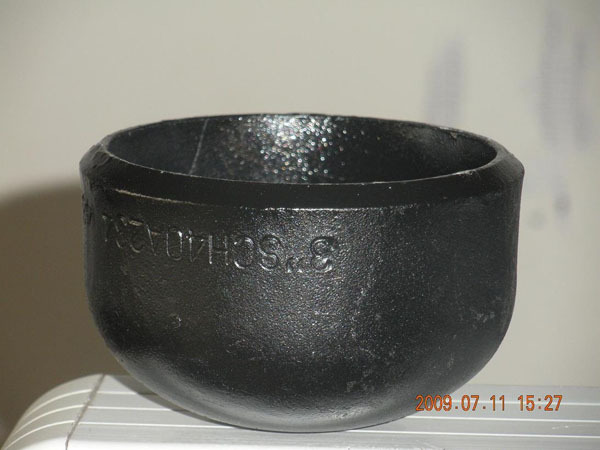 Pipe fittings surface quality and mechanical properties and tubes are same. 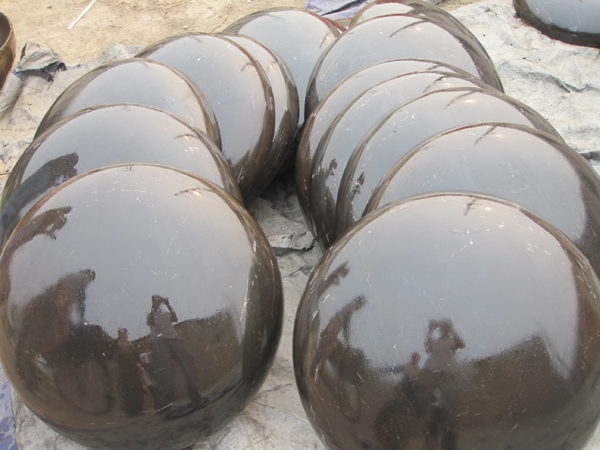 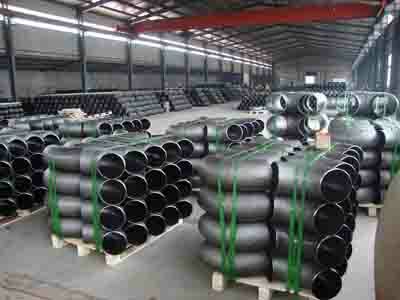 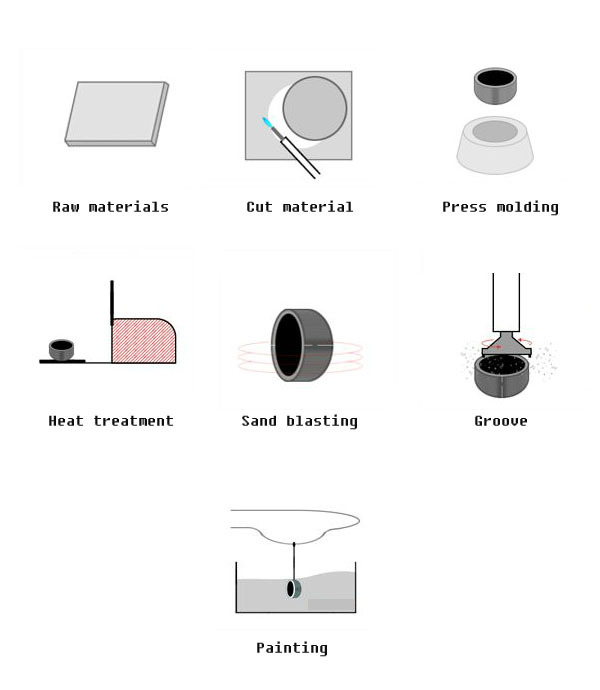 In order to facilitate welding, the connected steel pipe and the fittings materials are the same. 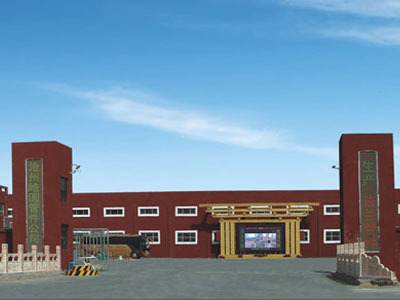 Cangzhou Haoyuan Pipe Fittings MFG CO.,LTD was established in 1997, it is located in China's "fittings town" Yanshan, Belonging to a subsidiary of Cangzhou Guyuan Steel pipe CO.,LTD. 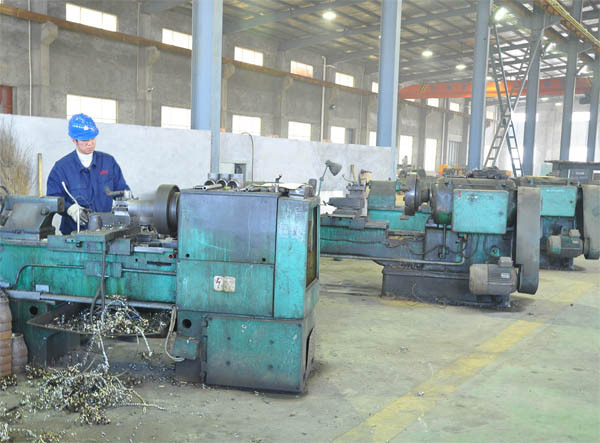 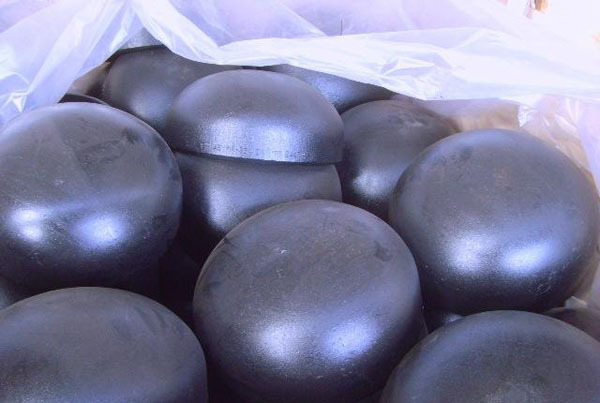 We are a professional manufacturer which can produce all kinds of carbon steel ,alloy steel and stainless steel high and low pressure flange, elbow, tee, cross, reducer, bend, pipe Cap, seamless steel pipe and ERW pipes in accordance with the production standard ASME, DIN,JIS,EN,BS,GB,GOST,etc .products are sold at home and abroad. 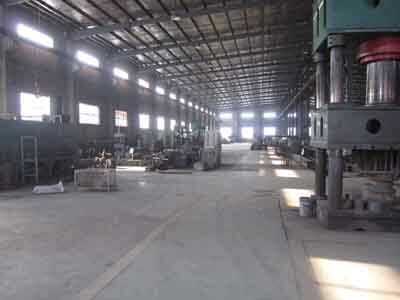 Enterprise has the first-class production equipment of cold forming, hot push-pull, forging and testing equipment of physical and chemical, metallurgical, detection, spectrum and so on,having complete mechanical testing the years, the company provide good quality pipe and pipe fitting products for domestic thermal power, chemical, shipbuilding, metallurgy, pressure machine, oil and petrochemical, and other key projects. 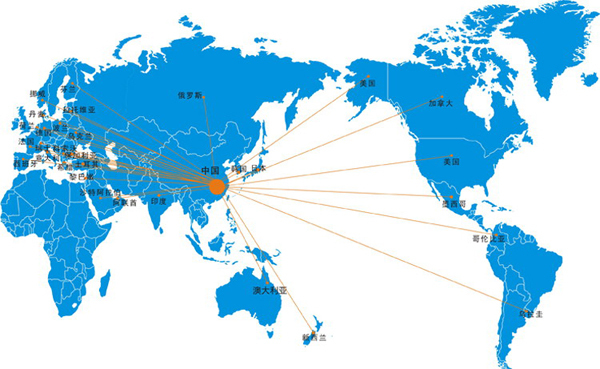 At the same time, the products are also exported to Europe, America, Middle East, Africa and Southeast Asia and other countries and regions. 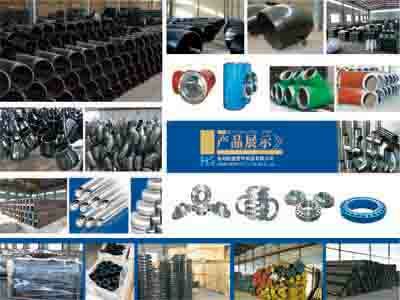 The company has a number of professional staff. 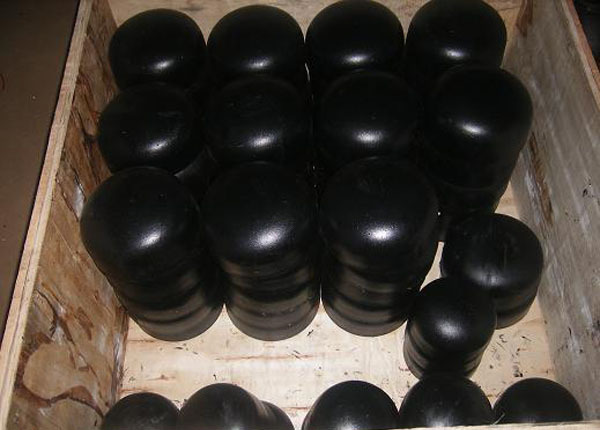 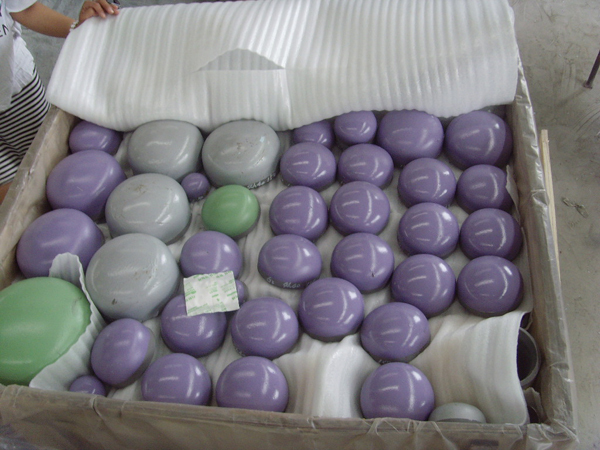 Passed the ISO9000 international quality system certification, and achieved a pressure vessel certificate, plays an important role in this production field. 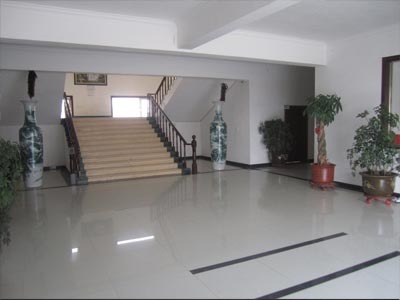 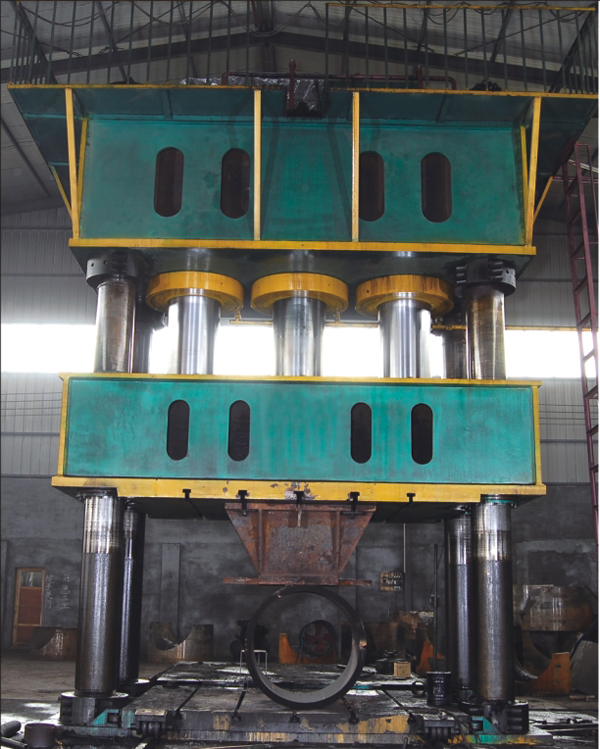 We adopt scientific production process, strict quality management, advanced service concept, and reasonable prices to win a good reputation, established a close and pleasant cooperation with domestic and foreign customers.